Thirty seconds to Mars - Musilac Festival Mont-Blanc & Aix-Les-Bains 2019 - Thursday Chamonix & Aix-Les-Bains, Aix Les Bains, France Cheapest in Aix Les Bains! This event has the cheapest Thirty seconds to Mars - Musilac Festival Mont-Blanc & Aix-Les-Bains 2019 - Thursday tickets in Aix Les Bains available on our site. Thirty Seconds To Mars & Rag’n’Bone Man - UPark Festival 2019 - Wednesday Sky Family Park, Kyiv, Ukraine Cheapest in Kyiv! This event has the cheapest Thirty Seconds To Mars & Rag’n’Bone Man - UPark Festival 2019 - Wednesday tickets in Kyiv available on our site. 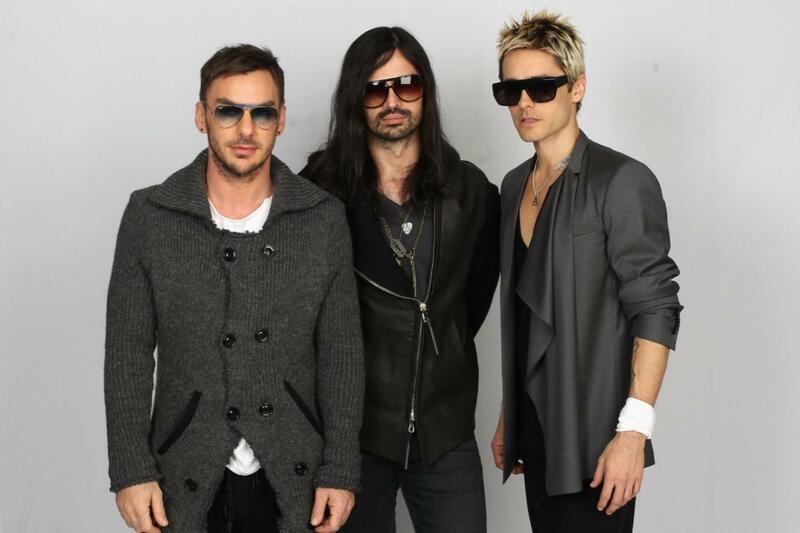 Thirty Seconds to Mars & Metric - Electric Castle Festival 2019 - Sunday Banffy Castle, Bontida, Cluj, Romania Cheapest in Bontida! This event has the cheapest Thirty Seconds to Mars & Metric - Electric Castle Festival 2019 - Sunday tickets in Bontida available on our site.